Our universe is bizarre. Why is most of the cosmos composed of mysterious dark matter? Why is the Higgs boson so strange? Why do atoms exist? Cutting-edge physics suggests that the biggest puzzles of science could be elegantly solved if our universe were one of a possibly infinite number of universes. But is this a testable scientific idea, or eternally speculative? Does mathematics transcend our physical world? How do we talk about what's outside our universe? 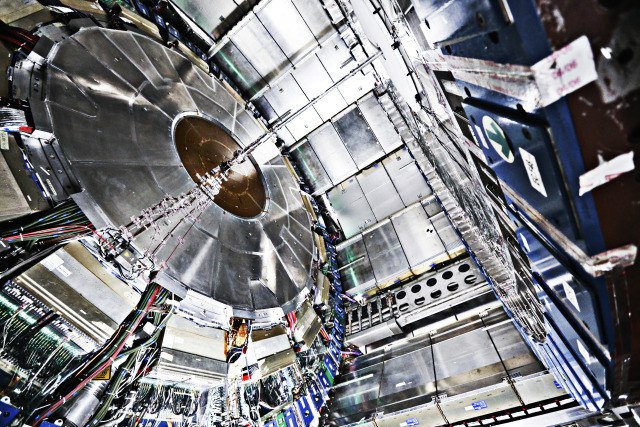 Join James Beacham of CERN's Large Hadron Collider as he explores the edges of knowledge and how the future of science, technology, and innovation will be wilder than we can imagine.